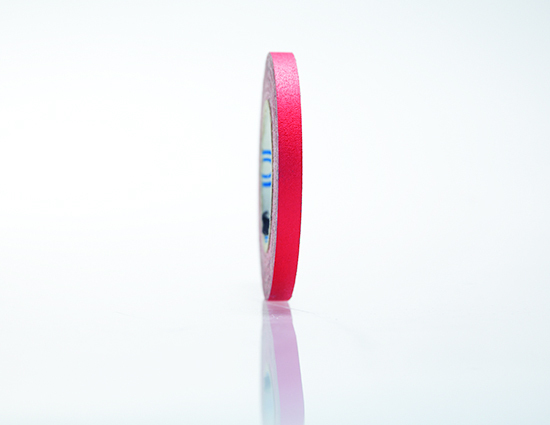 MPR Says: "Effective Red Tape"
"Red Gaff Tape is a very reliable tool to have in your kit. The tape is strong material and won't rip or tear or leave residue. You can write on the non-sticky side and the red tape it great for labeling items or marks and also labeling gear that may be faulty."